Privacy and quiet are yours in this charming 1 level house featuring two bedrooms, two baths, large family room w/fireplace opens out to deck, front living room, big kitchen/dining combo. Basement, single detached garage. Directions To Property: From Rt. 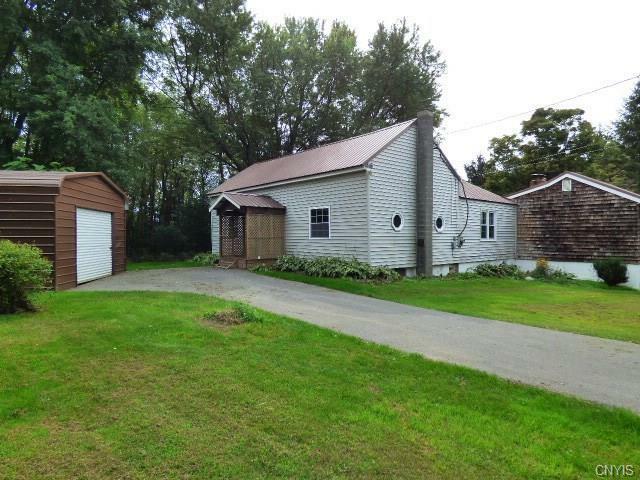 80 In Sherburne Take Right On River Road, Subject Property Is On The Left A Few Miles Down.